August 16th-20th the North American Ornithological Conference (NAOC) 2016 will be coming to the Washington Hilton Hotel, just a few steps from our Washington D.C. bed and breakfast. This will be the largest-ever North American Ornithological conference as it will bring together an estimated 2,000 ornithological professionals, amateurs and students from North America, the Caribbean, and all over the world. The Smithsonian Institution (Migratory Bird Center) will host this conference that is held only every four years, for a chance to join fellow leading scientists, researchers, students and world experts in the field of ornithology. What can you expect at NAOC 2016? First, you will start your day with a relaxing morning bird walk before attending the various training, sessions and activities. The week will be chock-full of fun and educational events including Scientific Sessions (plenary sessions, workshops, symposia, lightning talks and roundtables), Exhibit Hall and Poster Session Receptions, Training Classes, Socials, National Zoo Bird House Tours, Smithsonian National Bird House tour and much more. One of the distinguished speakers will be Dr. Mike Webster, a professor of ornithology at Cornell University whose research encompasses the social behavior of birds from an evolutionary perspective. After an educational afternoon, kick back and relax at a pub crawl on Wednesday night, a movie night Thursday night, Blue Jam & Poetry Slam Friday night and a night at the zoo on Saturday. Registration for NAOC 2016 is $349 for students (graduated within the last 12 months), $599 for professionals, $200 for single-day registration and $200 for spouse/guest registration, if you register by July 30th. Prices increase if you register from August 1st-August 15th. Latin American Caribbean Students registration is $249 and Latin American Caribbean Professionals is $399, on or before July 30th.  If you’re looking for a beautiful and convenient place to stay during your trip to D.C., our Washington D.C. bed and breakfast is perfect for you! 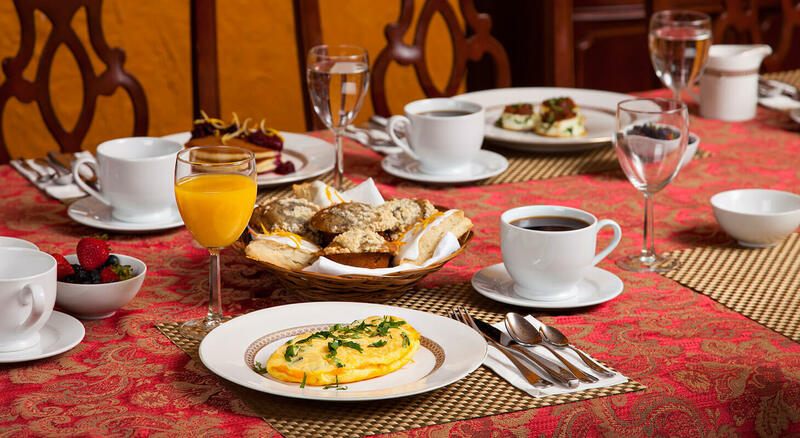 We offer top-notch amenities at our Kalorama inn and serve a special made from scratch breakfast every morning. 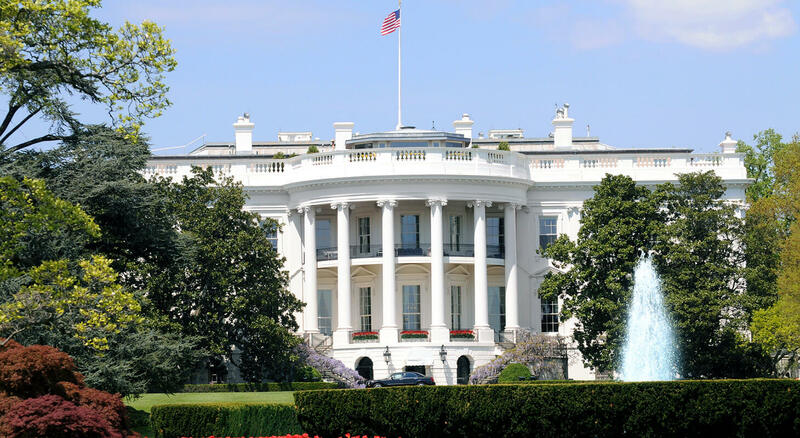 We are just minutes away from the Dupont Circle Metro and a short walk to the White House. 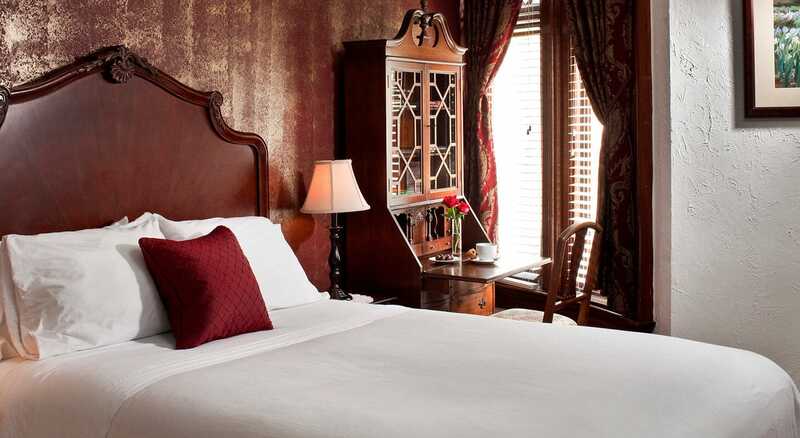 Our room rates range from $179-$249 per night, accommodating both couples and individuals. We would love for you to join us!